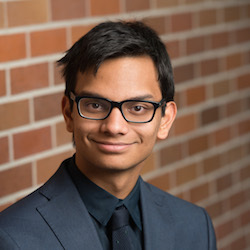 Faris Mecklai is a Grade 12 student at Mulgrave School who last week received the news that he was chosen as a Loran Scholar, one of 33 across Canada. The Lower Edgemont resident is the most recent North Vancouver recipient after Emma Clark in 2014. Read the article at North Shore News.